Discussion in 'Dovetail Live Article Discussion' started by TrainSim-James, May 2, 2018. 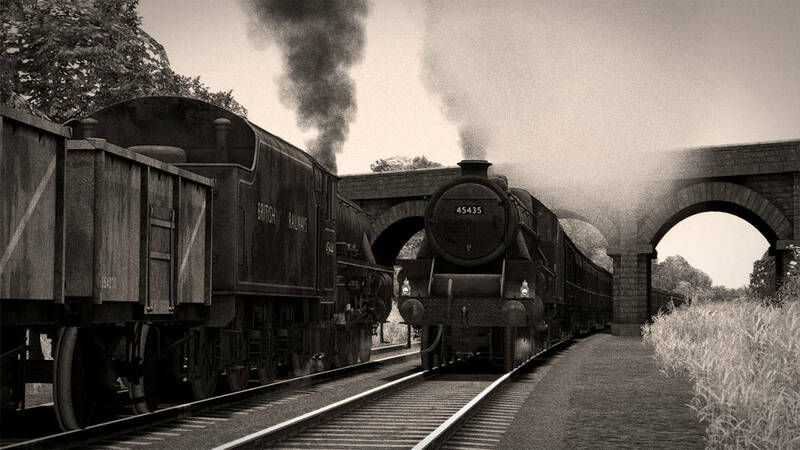 The Stanier Class 5 is coming soon to Train Simulator and promises complete authenticity, and to help share the absolute detail with you, we asked Bossman Games some questions! I wonder what that loco society could be??? The Black Five sure looks black! Really looking forward to its release! I presume it can't be long now before release if your releasing a second Article? Love the look of this, but the very first scenario states to read the manual in order to set up the locomotive for operation. I can't find the manual. Any clues?